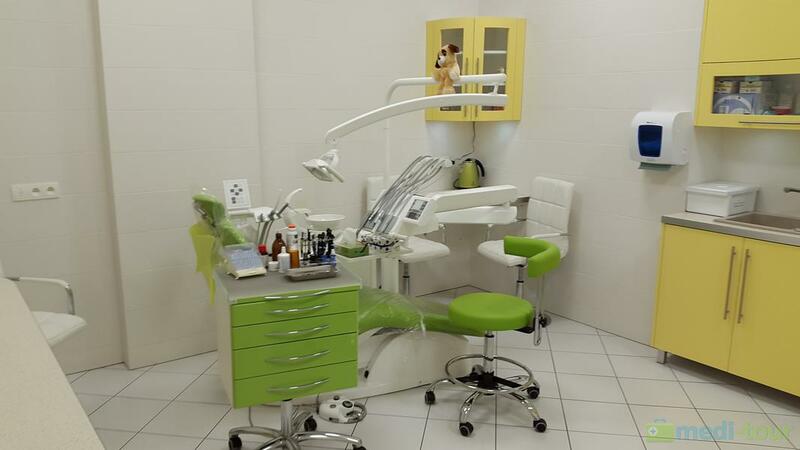 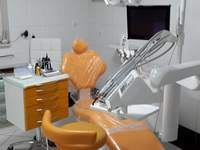 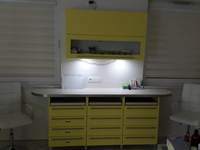 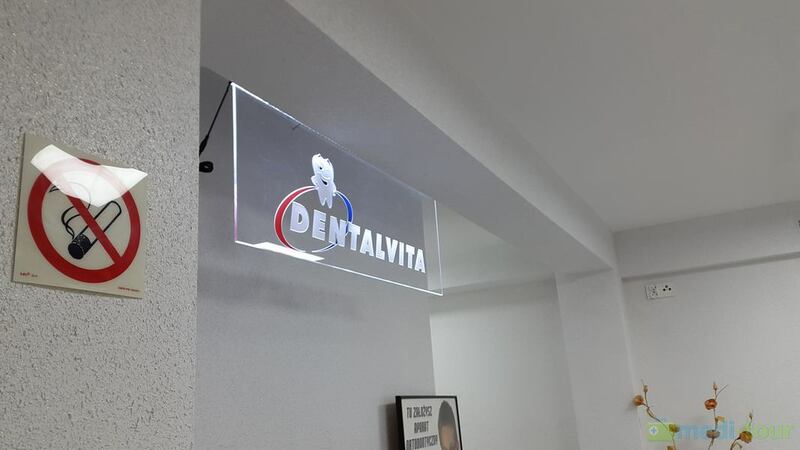 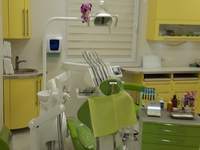 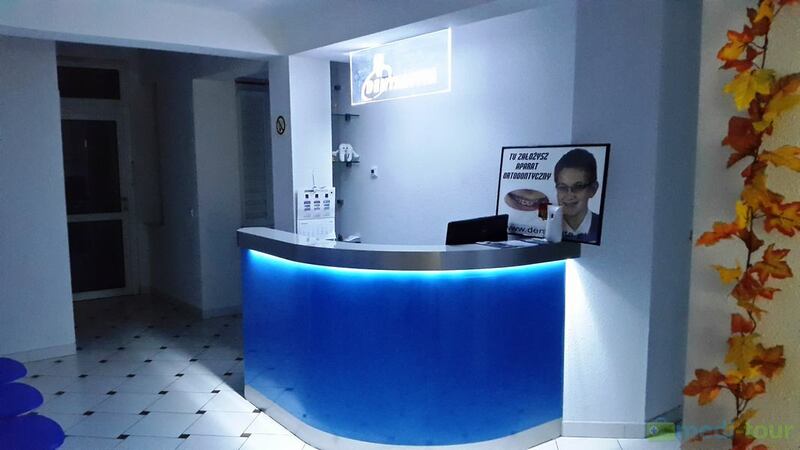 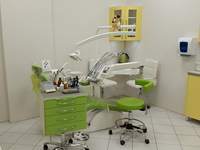 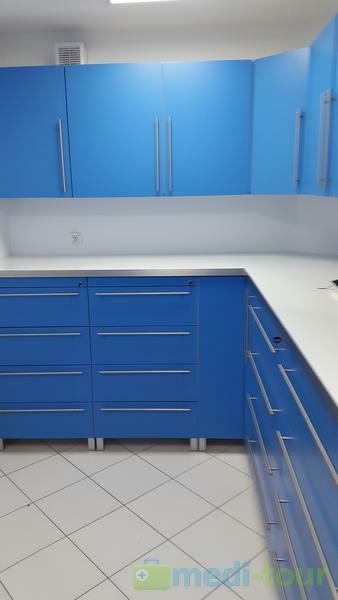 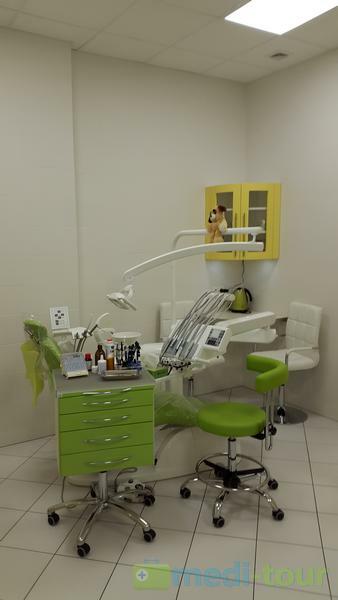 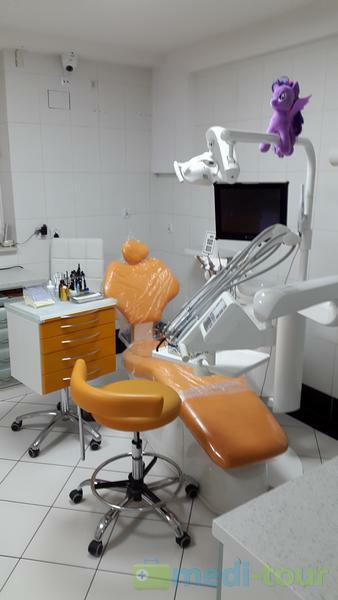 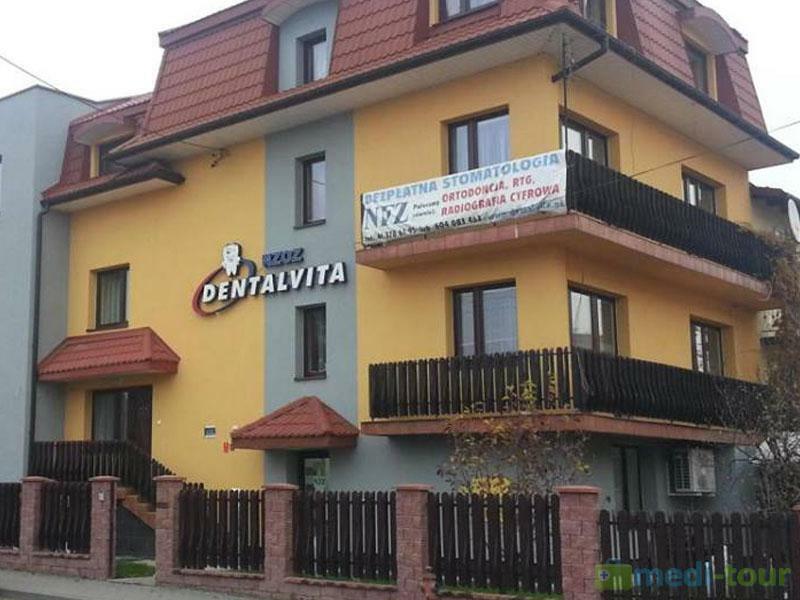 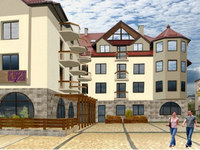 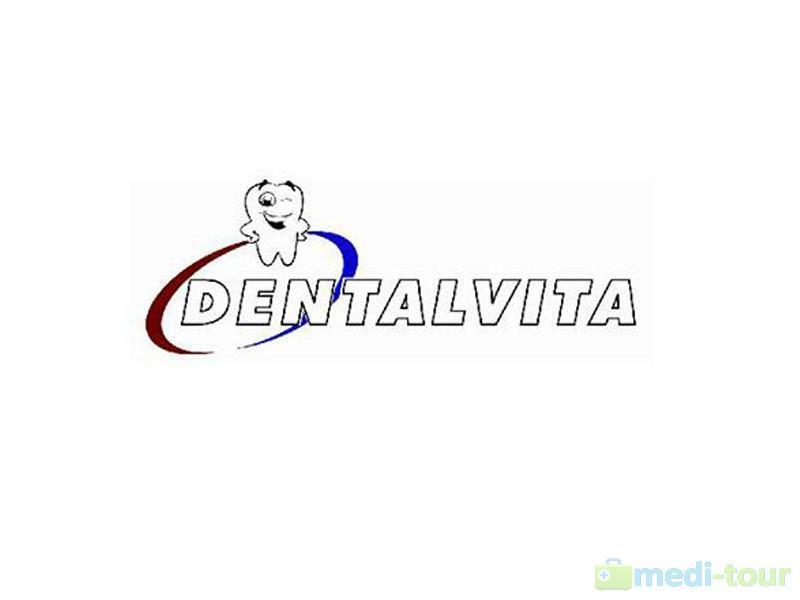 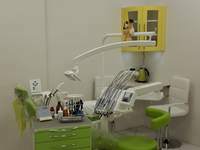 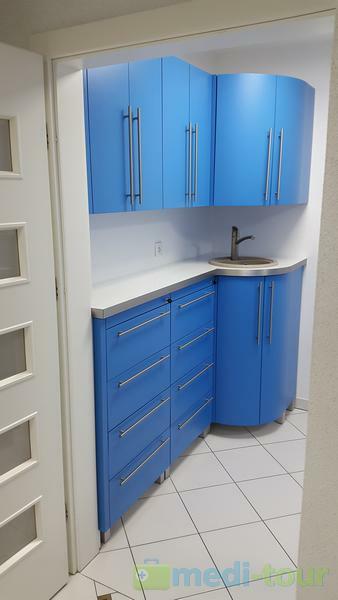 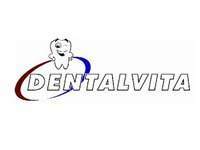 DENTALVITA is a modern clinic, located in a residential district of Busko-Zdrój, near the springs. 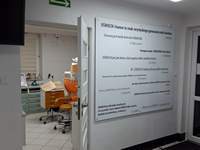 The clinic has existed since 1991. 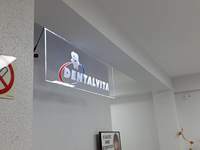 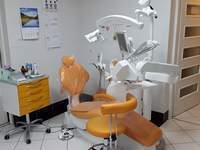 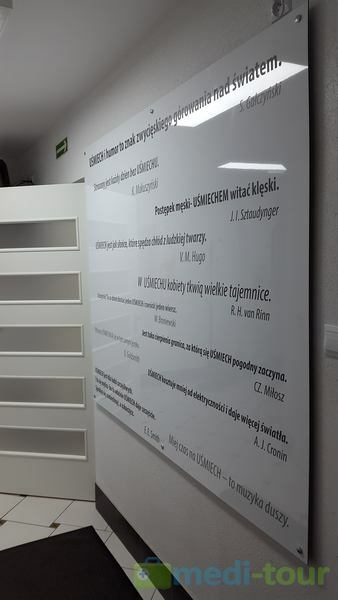 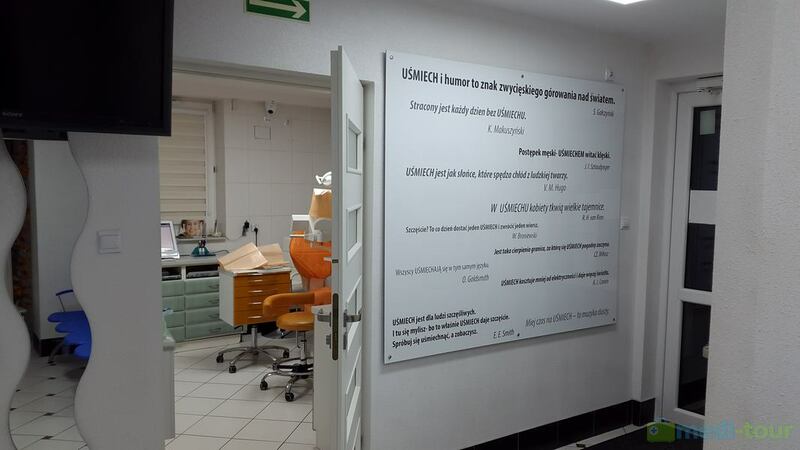 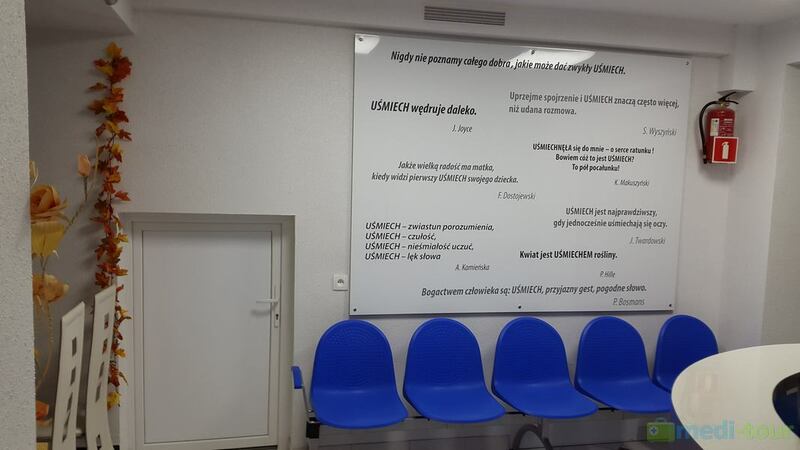 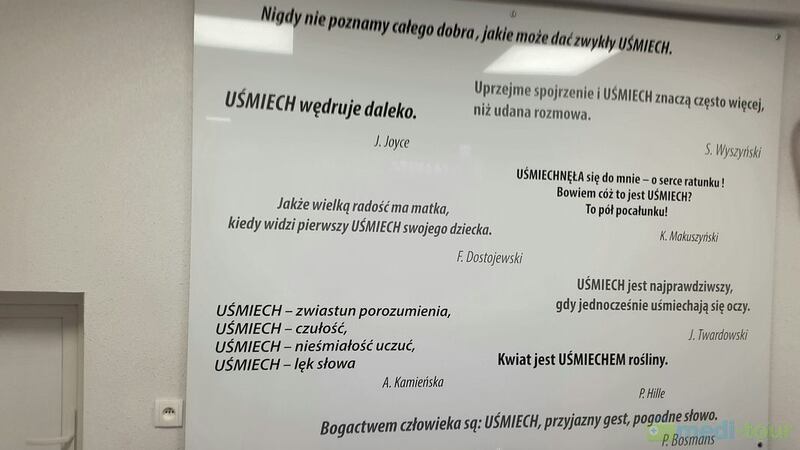 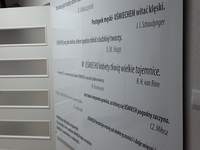 Initially, it was run by Maria Chojnacka, a dentist, now her daughter is in charge, a dentist as well, Agnieszka Balicka, being the director of the centre. 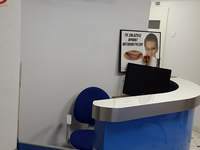 Treatment starts with free-of-charge consultations after which we determine individualized treatment plans for our patients. 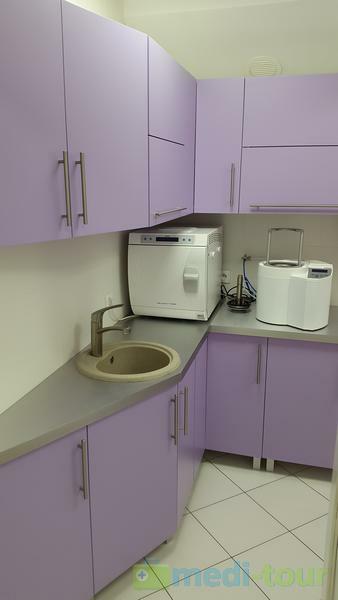 Our centre is tailored to the needs of people with disabilities. 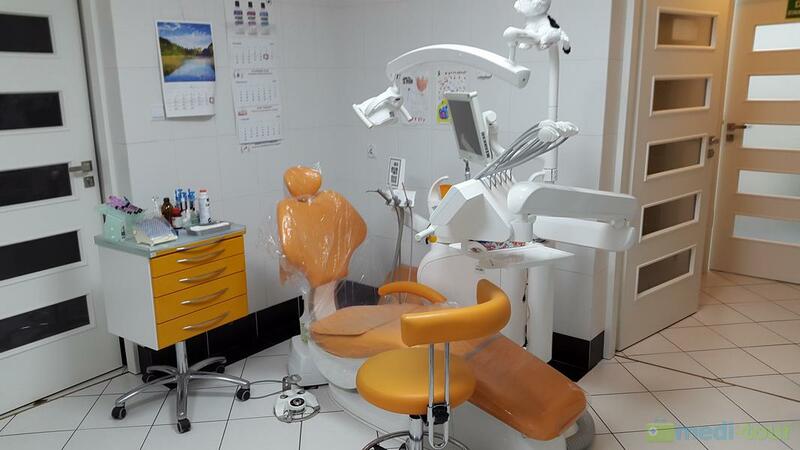 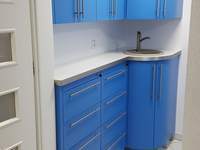 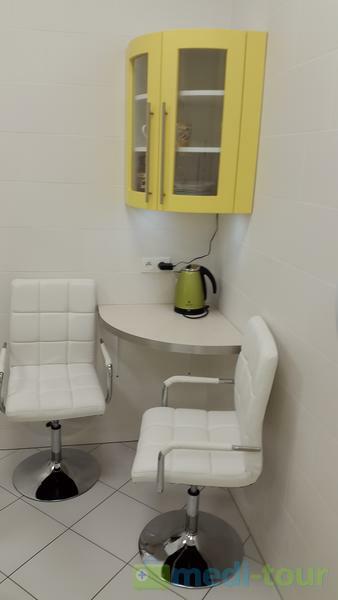 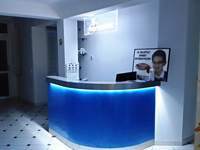 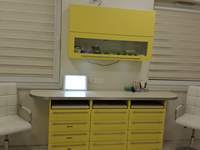 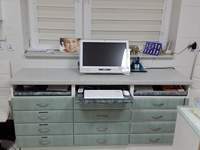 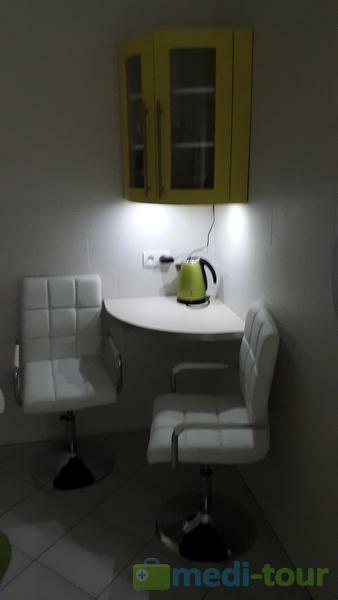 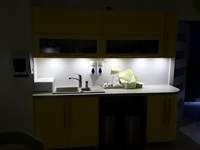 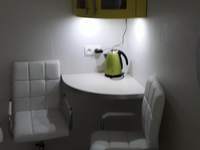 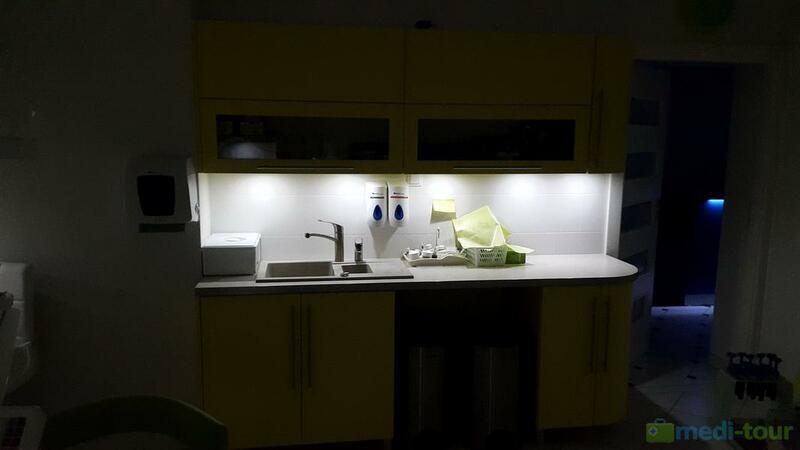 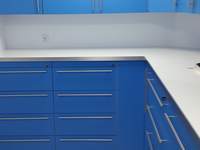 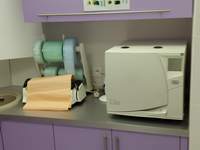 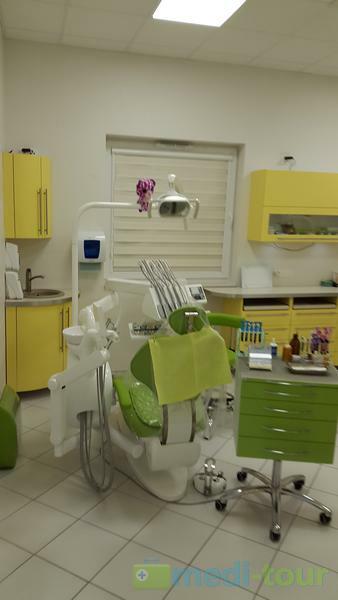 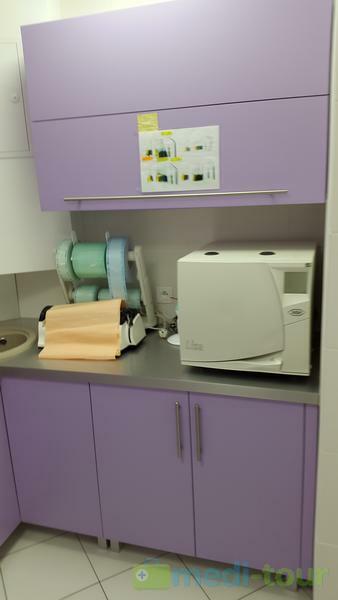 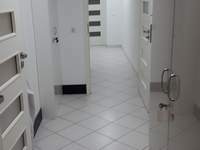 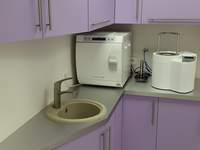 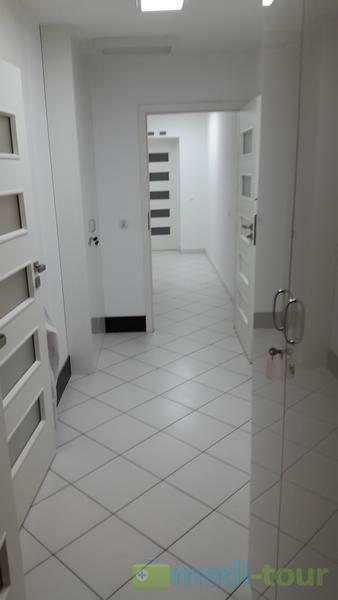 It is equipped with air-conditioned and monitored rooms. 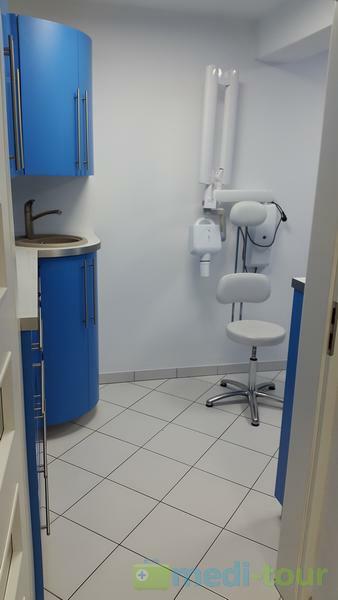 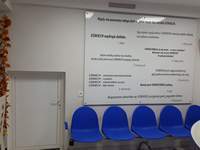 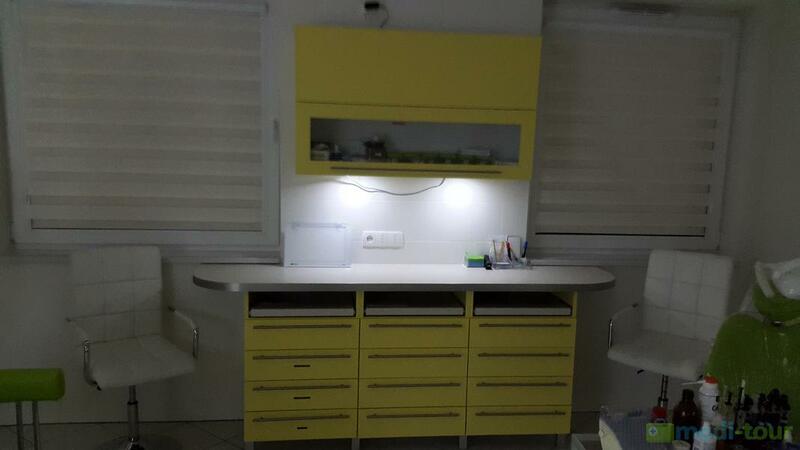 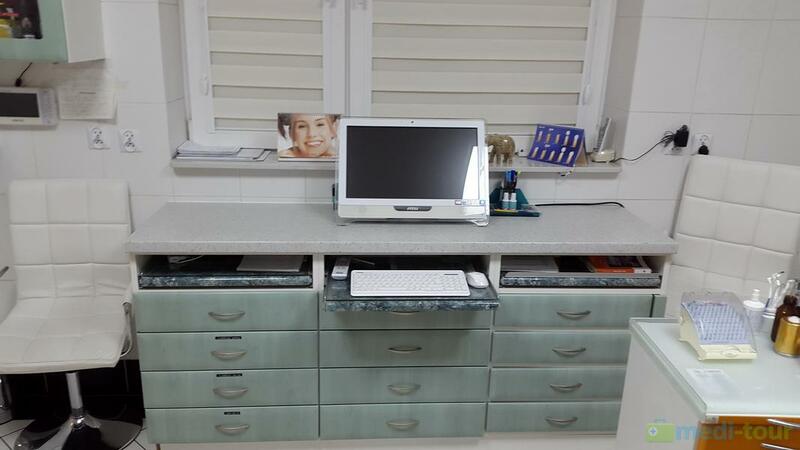 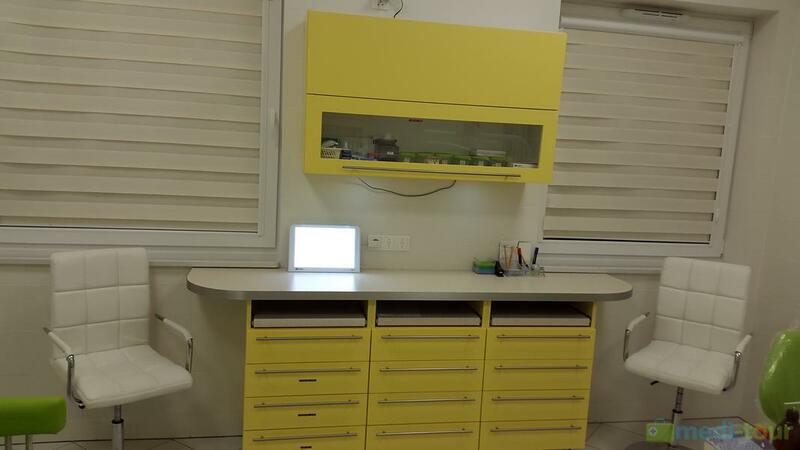 The atmosphere in our clinic is nice and friendly. 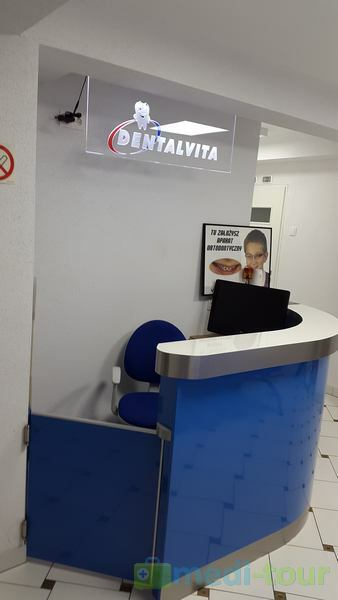 We try to make the stay of our patients comfortable. 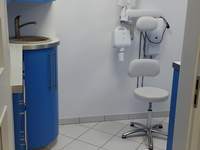 Doctors individually determine additional charges related to, for example: bleeding, or difficult access to the treatment area, mainly in view of the patient's welfare. 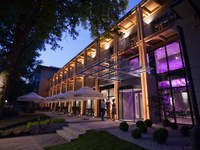 Spare time can be spent at local concerts and events, using balneological services, physiotherapy and relaxation, such as: boggy, sulphide and pearl baths, therapeutic and relaxation massages, spa services, as well as numerous tours, for example to Krakow.